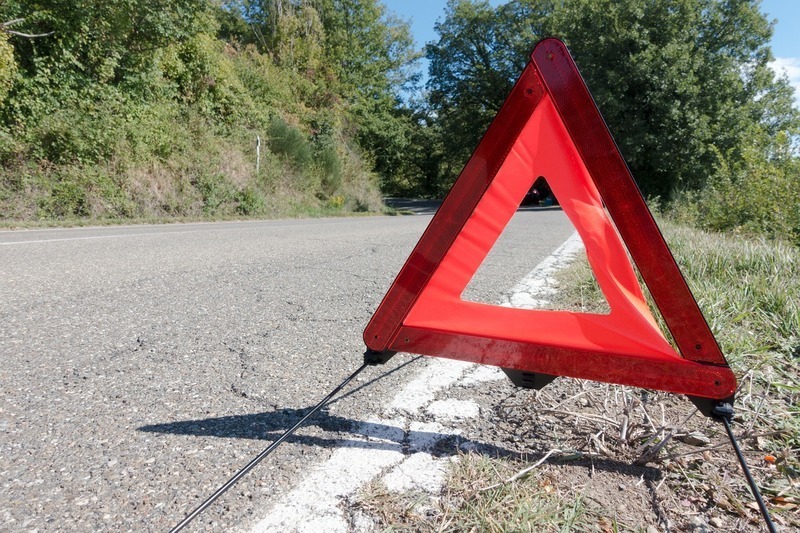 Many insurance companies will compensate a replacement motorhome with their rental module. If your motorhome can't be repaired within two working days, replacement transport will be deployed or reimbursed by your insurance company. Any additional claims will be handled by Goboony for you. Make sure to check with your insurer what your coverage is in the event of the situations mentioned above! Margje loves traveling as long as she can remember, during her first backpack trip she started writing about it and now she is happy that she could make it her work.